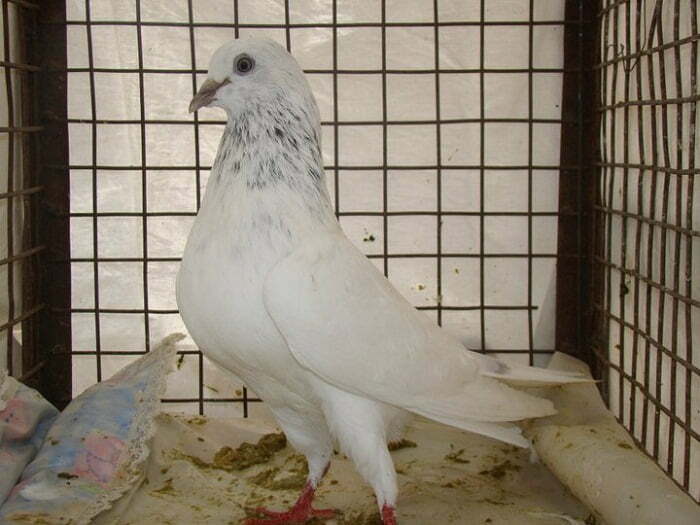 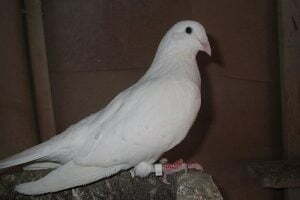 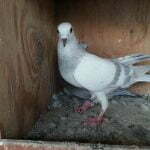 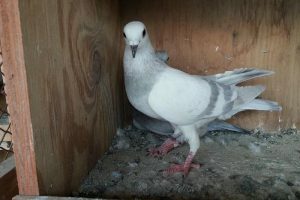 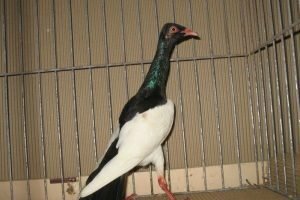 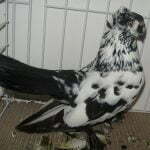 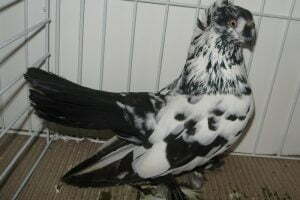 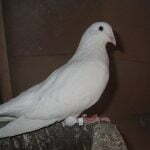 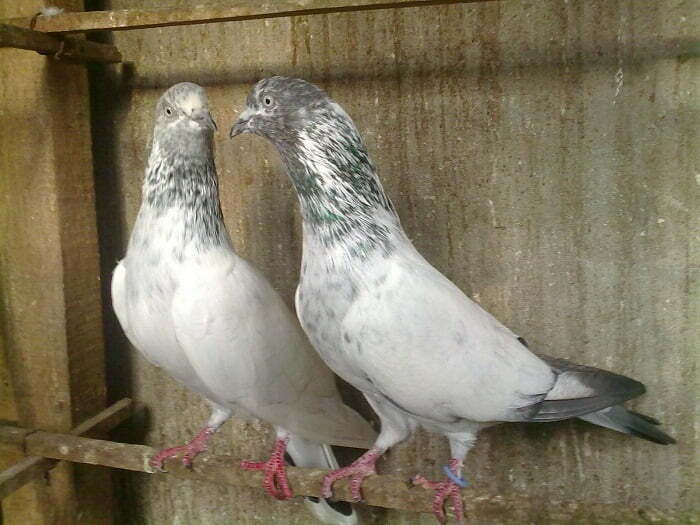 The Indian Gola pigeon is a strong ( flying breeds ) breed. 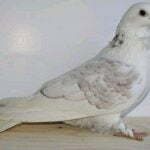 It is raised for both speed and endurance. 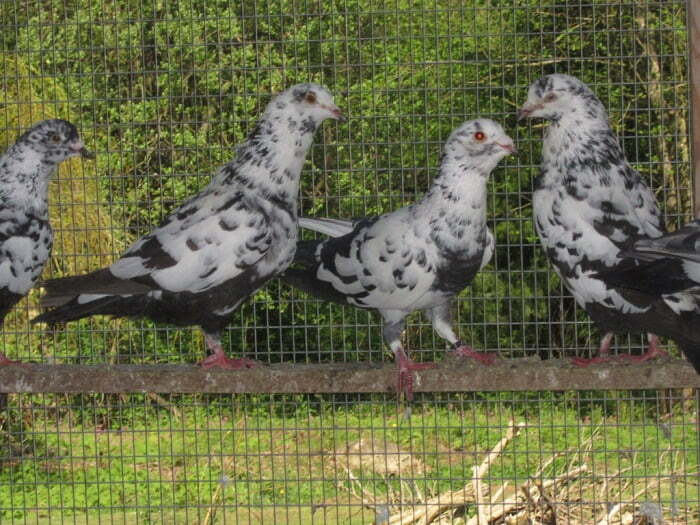 These birds are excellent flyers, and they have an average speed of 65-70 mph. 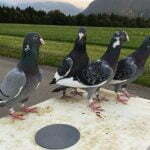 They can fly 10-11 hours without stopping. 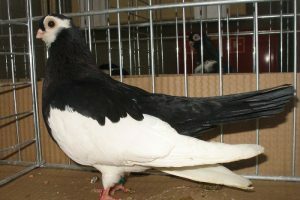 Over the centuries of their development, the Golas often varied in size and type due to cross-breeding and mixing of wild pigeons. 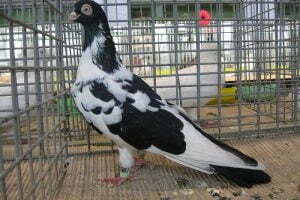 For unknown reasons the grizzle factor and tigering pattern became more strongly fixed in this breed than in any other. 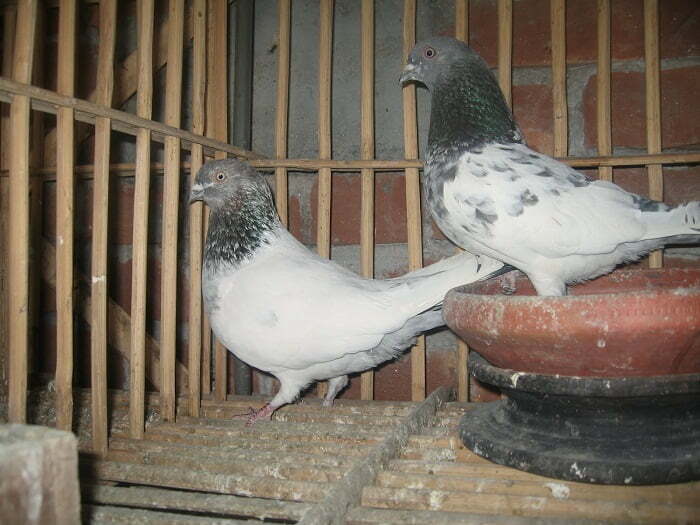 They resemble the original Gola in color and marking. 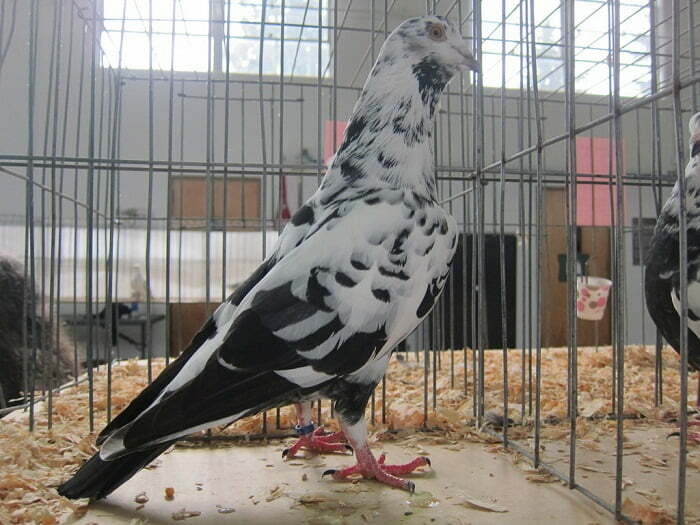 They are often strikingly tigered, a beautiful bird to watch. 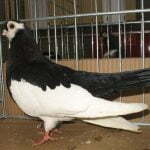 It appears to be difficult for the Indian Mondaine to hold its size as a squabbing breed ( utility breeds ). 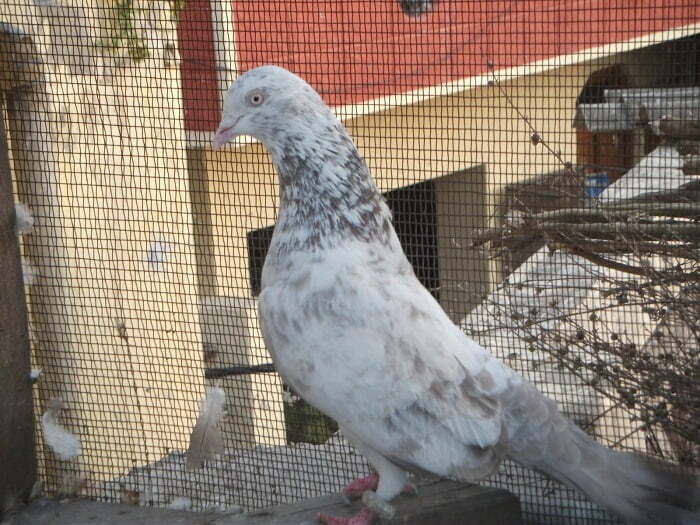 Without outcrosses to other large breeds, they seem to return to the size of the parent Indian Gola.